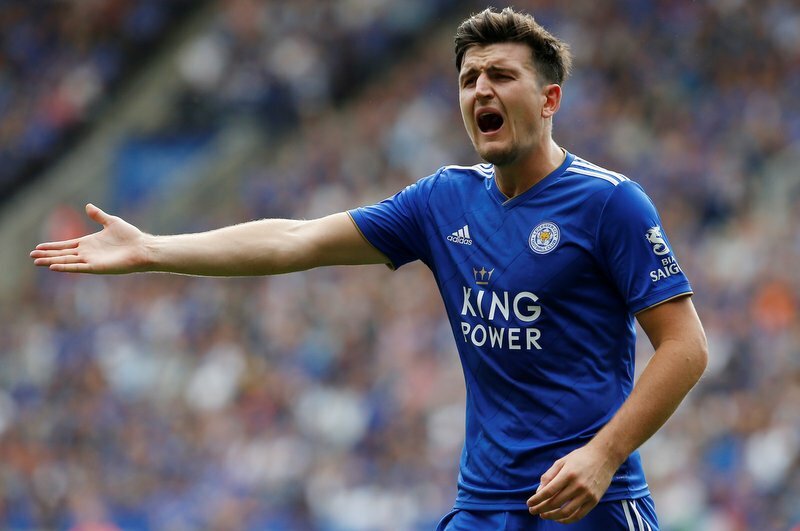 Manchester United have been told that they will have to smash the world-record fee for a defender if they wish to sign Leicester City centre-back Harry Maguire, according to The Daily Star. The Foxes have reportedly revealed that they will only be willing to negotiate fees of £90million or above for their star defender, who has five clean sheets and three goals to his name this season. Since the 2018 World Cup, where Maguire received incredible praise for his aerial presence, passing ability, strength and desire, the 26-year-old has been a transfer target for the Red Devils. It is reported that the Manchester side even submitted a £60million bid for the former Sheffield United player upon his return from Russia, which was swiftly rejected. Recently-appointed manager Brendan Rodgers will be keen to keep hold of one of his most experienced and top performers, despite his fourth-minute red card against Burnley last weekend in his third game in charge of the King Power Stadium outfit. 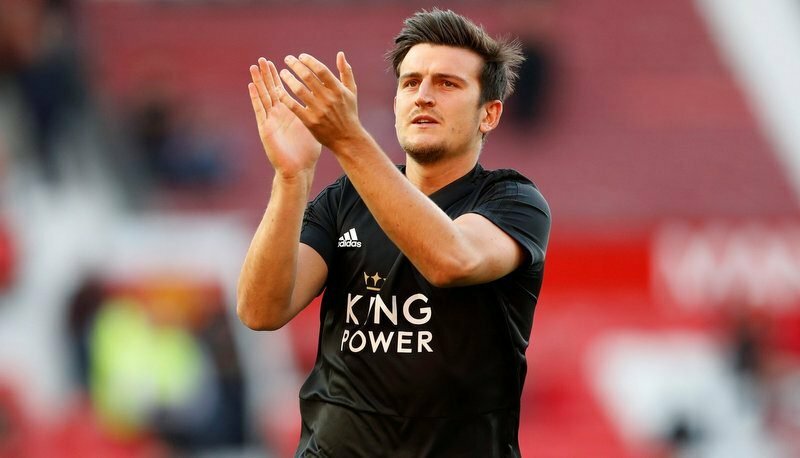 Maguire signed for Leicester from Hull City for £17million in the summer of 2017. 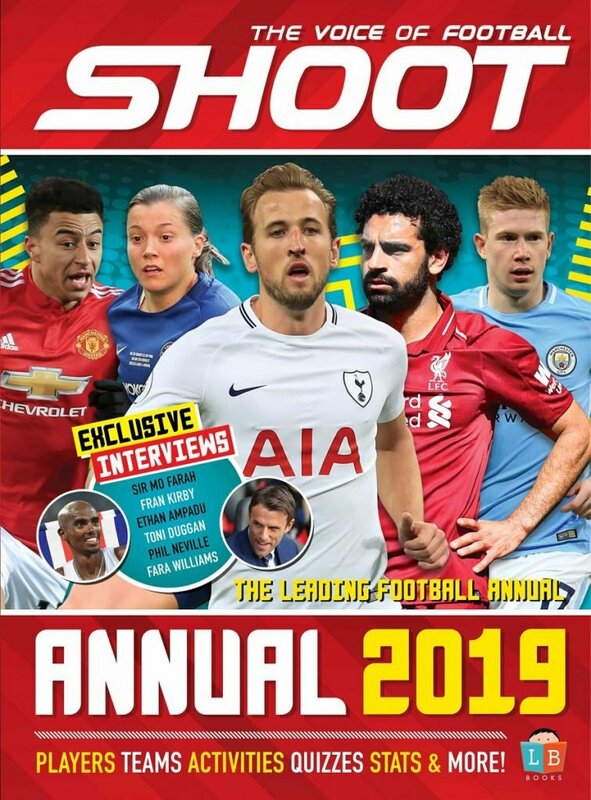 But the promise of European game time and a title challenge could prize the towering 6ft4in centre-back to Old Trafford, especially with the style of football the 13-time Premier League winners play. Since the arrival of interim-manager Ole Gunnar Solskjaer, United have been playing free-flowing, attacking-minded football, with hotshots Paul Pogba and Marcus Rashford hitting sensational form under the reign of the Norwegian manager. Maguire’s dribbling and passing ability enables him to step out of defence and fuel many attacks, which could see him flourish in the red of the Manchester United kit and add confidence to their defence.